Established in the summer of 2015, the award winning RejuvaMed Skin Clinic offers medical cosmetics and skin care treatments across two Lancashire locations, Chorley and Clitheroe. Led by consultant doctor, Grant McKeating, RejuvaMed Skin Clinic offers its clients the latest, safest and most advanced technologies and treatments, with tailor made programmes to help transform skin and body. The clinic was awarded “Commended” at the UK’s prestigious Aesthetics Awards in December 2016, in the category “Best New Clinic UK and Ireland”. With a consultant doctor at the helm, the clinics are able to not only offer a carefully selected menu of treatments which have proven and tested results, but a thorough service from free consultation through to follow-up, with a dedicated service in place to take calls and enquiries in-between. All aestheticians within RejuvaMed Skin Clinic have undertaken extensive training in each treatment and service provided, as well as additional advanced “academy” level training for treatments such as Exilis Elite. The aestheticians also regularly participate in advanced learning in the anatomy of the skin, which enables them to be able to advise clients of their ideal ZO Skin Health and Medical treatment programs. 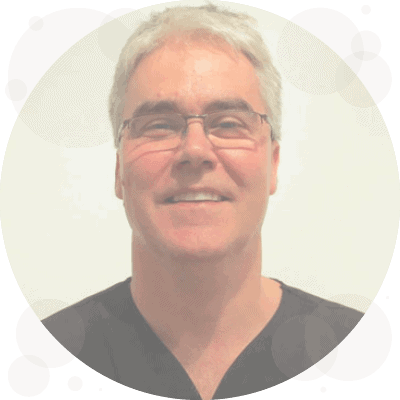 Dr Grant McKeating is our Medical Director here at RejuvaMed Skin Clinic. He qualified in medicine (MB ChB) from The University of Edinburgh in 1989, and gained his doctorate (MD) from the same university in 1995. He is a Fellow of the Royal College of Anaesthetists (FRCA) and a Fellow of the Faculty of Intensive Care Medicine (FFICM). He has worked as a consultant at Lancashire Teaching Hospitals NHS Foundation Trust since 2000, but has now left the NHS to focus primarily on medical aesthetics. 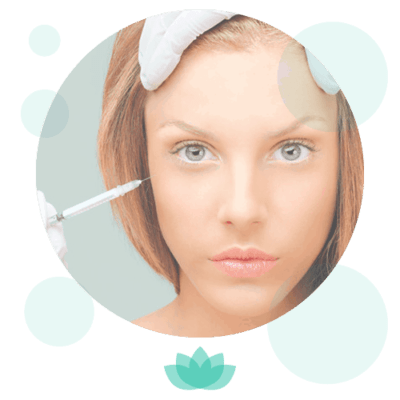 With such a passion for aesthetics and a keen eye for detail it was not long before he began to branch into other aesthetic avenues aside from injectables, and so the RejuvaMed Skin Clinic was born! Dr McKeating believes that “less is more” and therefore always emphasises to his patients the importance of looking natural. He firmly believes that aesthetic treatments should simply enhance the way you look, to give you a fresher and more youthful appearance. 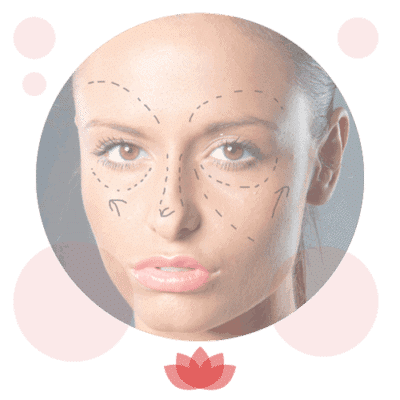 Dr McKeating has a keen interest in non-surgical facelifts, lip augmentation, non-surgical rhinoplasty, and also in thread vein treatments using ThermaVein. I have worked in the healthcare industry for 11 years, moving from Ramsay Healthcare to manage the amazing team at RejuvaMed Skin Clinic. Customer service and the client experience are the focus of my drive to bring you the ultimate in care at the clinic. I am responsible for all aspects of the client pathway in the clinic, from marketing and social media management, all the way through to following up on our treatments to ensure that all clients are totally satisfied with our service. I also oversee our patients’ charter which highlights what you can expect from us as a valued client. I am qualified to NVQ level 2 in business administration and level 3 in customer service. When I’m not working, my young son takes up most of my spare time and energy! Led by Dr Grant McKeating and Director of Operations Charlie McCarthy-Halton, our Chorley clinic team consists of Clinic Manager & Aesthetician Zoe, alongside Aesthetician Deneka with two dedicated administration & reception staff, Candice and Jade. I qualified as a level 3 beauty therapist in 2003 and gained the majority of my experience working in beauty salons in the North West, however my main passion has always been skin care and aesthetics. 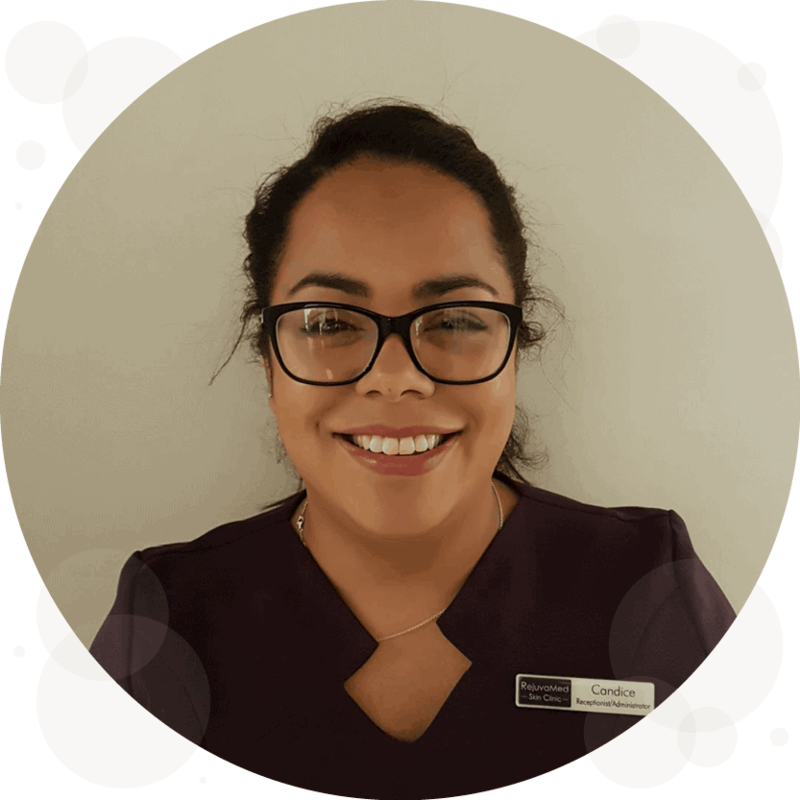 I joined RejuvaMed Skin Clinic as an aesthetician in June 2015, and became clinic manager in March 2017. I have trained extensively with the Exilis Elite and have attended specialist training academy days in such to further advance my knowledge and offer my clients the best treatment techniques to ensure great results. I am also extensively knowledgeable in ZO Skin Health & Medical cosmeceutical products, and love helping my clients in their skin transformations! 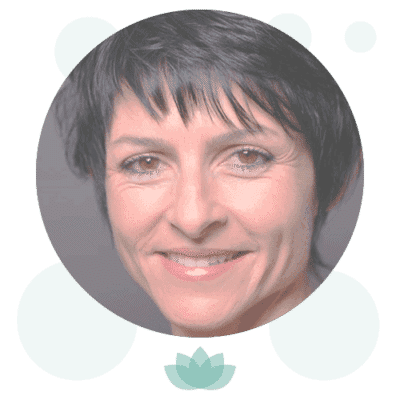 My aim is to ensure that every client receives excellent results from their treatments and so it is vital to me that I am regularly researching the latest treatments, products and techniques to enable me to devise and deliver the best possible treatment plans. In my spare time I enjoy socialising and spending time with my young daughter and family. 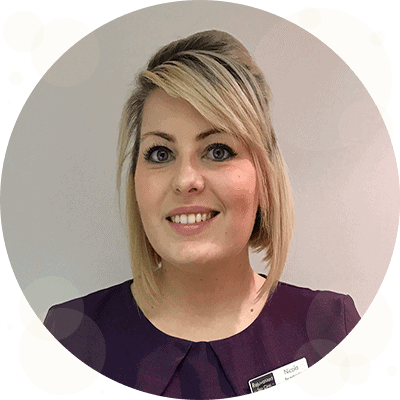 I am qualified to NVQ Level 3 in both Spa Therapy and Face & Body Electrics, and joined the team at RejuvaMed in early 2019, with over 10 years experience within the beauty & spa sectors to support me. I have a keen interest in all aspects of aesthetics and skincare, including non-surgical skin tightening for the face and neck and laser fat removal for body contouring. I also enjoy helping my clients to relax and unwind whilst transforming their skin with carefully selected skin peels and cosmeceutical products which I tailor to their specific skin type and skin requirements. In my spare time I enjoy riding my horse, walking the dog and unwinding with a good yoga session! 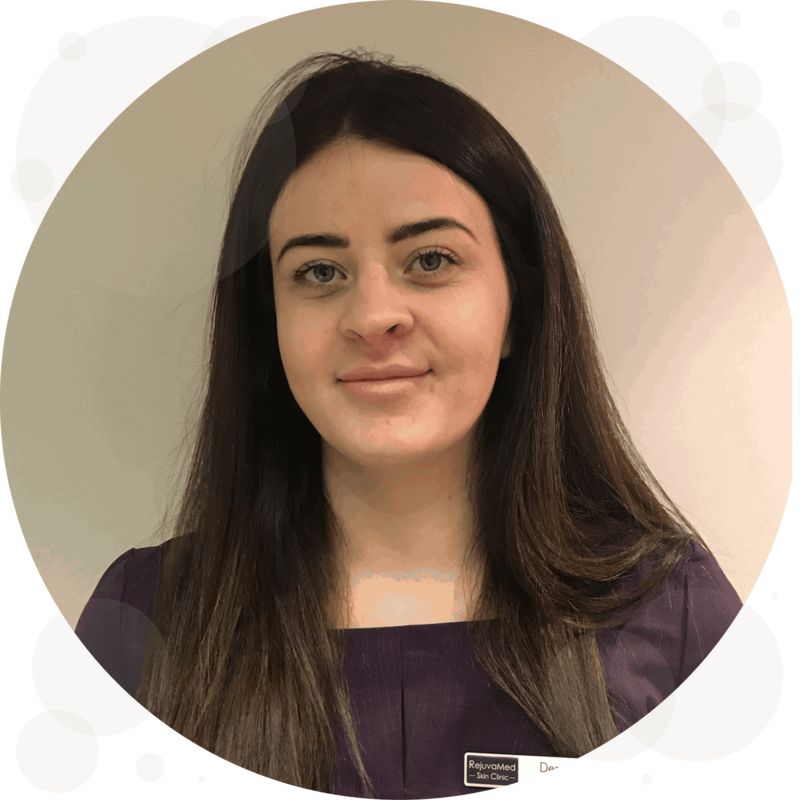 I joined the RejuvaMed Skin Clinic team at the Chorley clinic in September 2018 and I am enjoying my time here immensely. 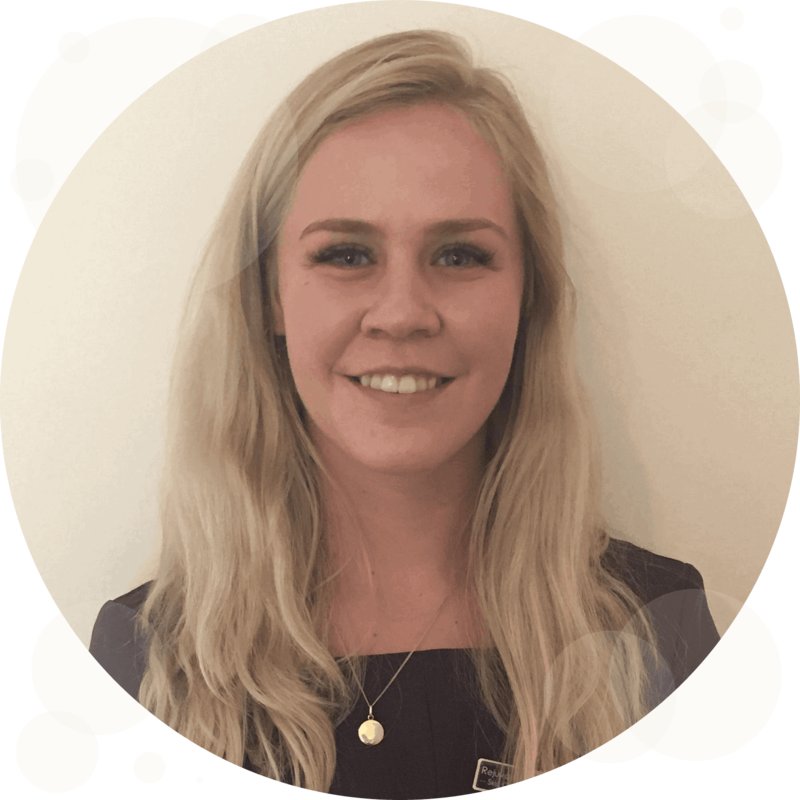 I am responsible for front of house duties such as welcoming and greeting clients, booking appointments and generally helping with enquiries in regards to the treatments and products we offer at the clinic. Before coming to RejuvaMed I worked for Lancashire Constabulary as a Special Constable for 2 years, and then as a Police Constable in early 2018. I am also working towards studying for a Law degree around my time at RejuvaMed. In my spare time I enjoy spending time with my 2 children who keep me very busy and active! 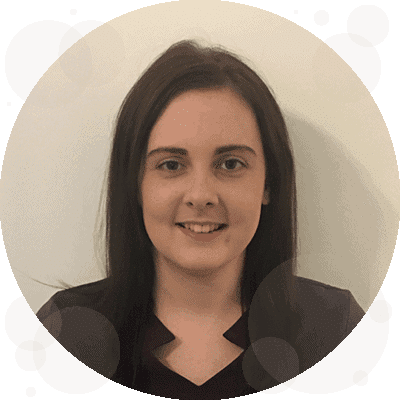 I recently joined the Chorley team at RejuvaMed in April 2018 and am enjoying my time here already! 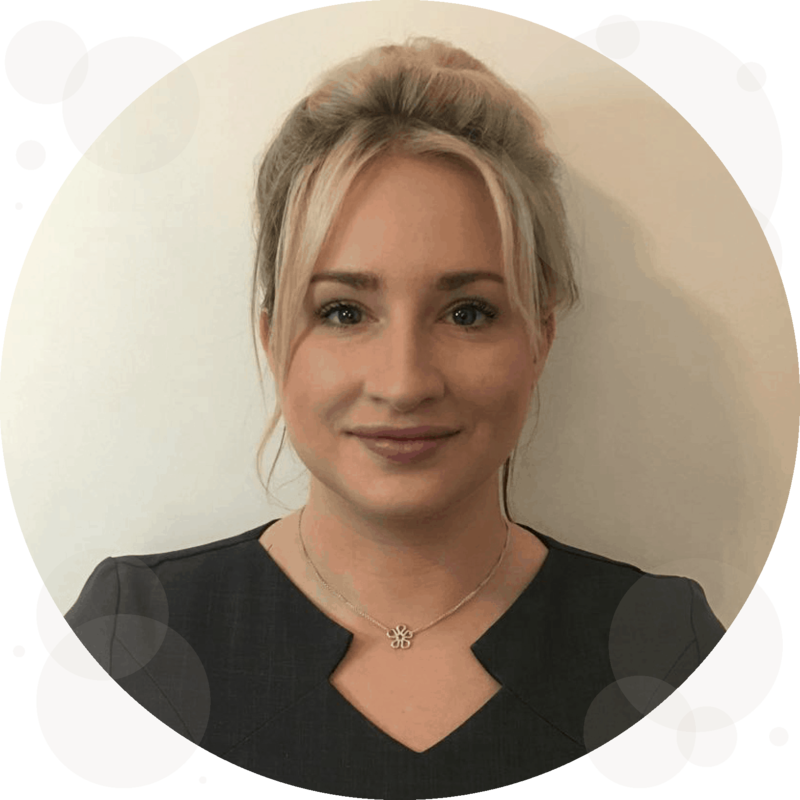 I previously worked as an account manager for a well-known cosmetic company for just over five years and prior to that I gained my NVQ Level 3 in Beauty Therapy and worked as a therapist for over eight years. With my valued experience in delivering outstanding customer service, it is my role to ensure that you are made to feel at home here at RejuvaMed. I am responsible for the day to day running of our award-winning clinic, booking appointments, responding to social media and telephone enquiries and I’m also here to advise you on our innovative treatments and skincare packages. Led by Dr Grant McKeating and Director of Operations Charlie McCarthy-Halton, our Clitheroe clinic team consists of Aesthetician Charlotte Watson and Receptionist/Aesthetician Gemma Tennant. I am qualified to NVQ Level 3 in Beauty Therapy, and have also completed a three year degree in BA Honours Complementary Therapies at the University of Derby, where I studied Aromatherapy and Reflexology. I feel very proud to be a part of the RejuvaMed team and very lucky to be in a profession that I truly enjoy. There is no better feeling for me than seeing my clients confidence grow with help from a treatment I have given, in order to help them to achieve their skin and body goals. In my spare time I love spending time with friends, family and my gorgeous little niece! I gained my NVQ Level 3 in Beauty Therapy six years ago, and since then I have thoroughly enjoyed working and growing within the industry and following my passion. My career began working on luxury cruise ships offering beauty treatments to passengers, and progressed to working in beauty and spa therapy on my return to solid ground! I strive to offer the best level of customer service possible and consider myself lucky to be able to do so within RejuvaMed Skin Clinic & Vein Centre. 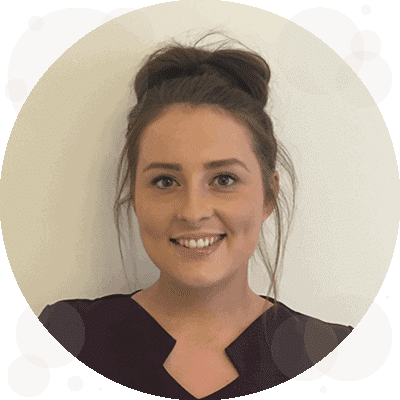 I believe I have the best of both worlds in my position at the clinic, as I am not only able to greet clients and look after them front of house, but also have the added enjoyment of being able to undertake their treatments, looking after their skin needs and helping them to achieve their body goals! I moved to the Ribble Valley in March 2017 and so in my spare time I enjoy exploring all my lovely new surroundings in the villages and towns, as well as catching up with friends! 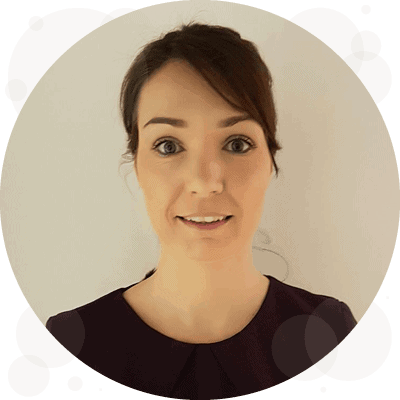 I recently joined the team here at RejuvaMed in June 2018 taking up the role of Business Development assistant! I am currently a student at York St John University studying Business Management, and as part of my course I decided to take a placement year to experience the inner workings of a business and to help my employability after university. RejuvaMed Skin Clinic have kindly taken me on until September 2019, when I will return for the final year of my degree. With the experience and knowledge from the first two years of my degree, my aim is to help RejuvaMed grow with new and innovating treatments, and to provide the best service we can possibly bring to our customers. I am responsible for the improvement of customer service and development of new products and services to the clinics. I also assist in marketing our treatments on social media, our website and in print, and enjoy meeting our clients front of house too! In my spare time I enjoy spending time with my family and socialising with friends. We’re also delighted to be able to share real client testimonials with you here. Our top priorities as a leading Doctor led medical aesthetics clinic are your safety, your treatment results and your happiness with our service. We will encourage you to discuss proposed procedures, voice any concerns and ask questions, and will provide you with a safe and relaxed environment in which to do so. It is very important that you feel fully informed and comfortable, and have realistic expectations of the outcome of any procedure, which is why we offer free, no obligation consultations. We will only offer treatments that we consider are both effective and safe and will always offer sound professional advice based on your individual requirements. We will never offer you any treatment that we would not consider for ourselves. You will not be pressurised into undertaking any treatment. Our recommendations for treatment will be based on your requirements first, and will not be influenced by their relative potential for financial gain. To ensure we comply with all appropriate ethical and educational guidelines we are dedicated to continuous professional development and ongoing advanced training. To ensure that you can benefit from up-to-the-minute treatments we continually review the procedures we offer, and will only advise on treatments which are scientifically proven to be effective and safe. Where possible we will offer appointments at times that will fit in with your busy lifestyle, and our appointment intervals are booked so that you will not feel rushed. We guarantee that you will never be kept waiting for more than 15 minutes for your appointment, or we will offer recompense. We offer a FREE follow up visit to assess your initial response and satisfaction after your initial treatment with injectables. We welcome your honest feedback and take any comments onboard to ensure we are continually assessing and improving our service to you.